Crossovers are a rising star in an ever-changing car market, and Mazda is on top of its game. To make even more crossovers than before, Mazda is updating its production system by reformatting assembly plants. Plants in North America are getting a revamp, including the Mazda factory in Mexico, which currently produces the Mazda2 subcompact and the Mazda3 sedan and hatchback. The factory in Mexico will be adding more vehicles to the production lineup in the future. Fingers crossed that a few crossovers will be added to that list! An all-new assembly center is set to premiere soon, right here in the U.S.! This factory will be built in Alabama and is a joint operation between both Mazda and Toyota. This center is set to open in 2021, and will not only be producing current crossovers, but an all-new crossover as well, currently called the “CX-Secret.” In the past year alone, the U.S. saw an 18 percent increase in crossover sales, which means that the crossover is ready to take over! The ultimate goal is for the majority of Mazda’s global factories to be able to produce any vehicle in the Mazda lineup. Akira Marumuto, Mazda Motor Corp.’s CEO, wants to achieve this goal in the next five to six years. Here at Wantagh Mazda, we are excited to learn more about these upcoming Mazda models. Every year, U.S. News releases a list of the best auto brands on the market, giving consumers the low-down on what the best options in the industry are. 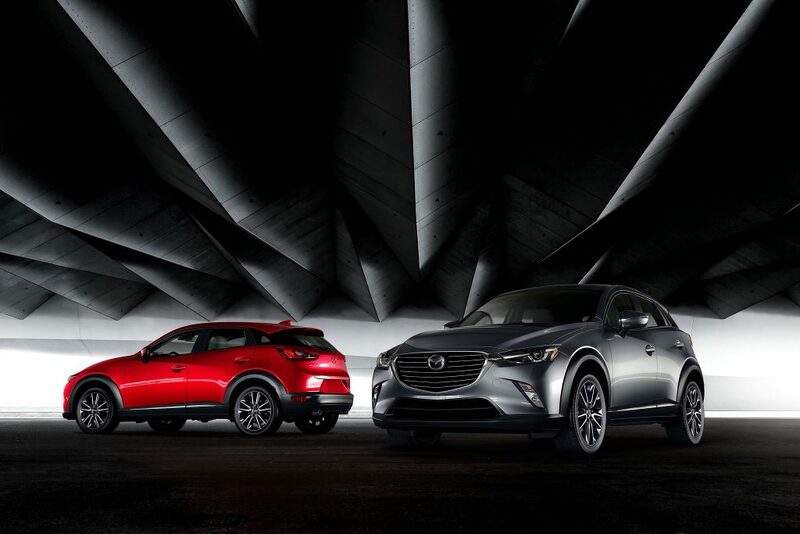 This year, the number one spot for the Best Car Brand went to Mazda. This shouldn’t come as a surprise to people who have been reading the list every year. Mazda has been the winner for the past three years in a row, proving that quality outdoes quantity every time. U.S. News even mentions Mazda’s relatively small lineup is “comprised of top-notch vehicles,” going on to praise the brand for its unparalleled driving dynamics for a low price. 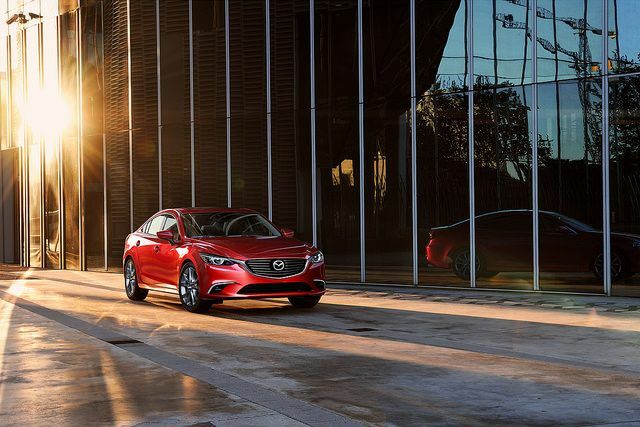 The three Mazda vehicles U.S. News cites as major factors in the publication’s decision-making process include the compact Mazda3, the Mazda6 midsize sedan, and, of course, the popular MX-5 Miata sports car. It’s a diverse pool of top picks. The Mazda3 now comes in sedan and hatchback variants with a fun driving performance and a luxe cabin, while the family-friendly Mazda6 has a long list of standard features including blind-spot monitoring and an 8-inch touchscreen. And, of course, the 2019 Mazda MX-5 Miata delivers high value, a fun driving experience, and amazing fuel economy as usual. 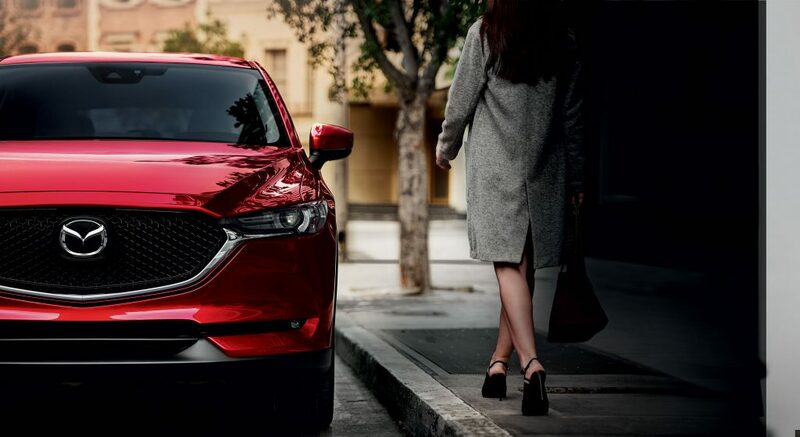 Having such a long list of award-winning, reputable vehicles for low price tags, it’s no wonder Mazda is U.S. News’ Best Car Brand of 2019. Here at Wantagh Mazda, we are proud to carry such an incredible car brand. Mazda has recently announced an upcoming offering on their 2020 vehicle lineup that is both new and a return to the past. Mazda plans to make use of a modern take on the Rotary engine, one of the earliest forms of internal combustion engines widely used in the early 1900s. Mazda will do this by installing Rotary engines as a range extender on their electric vehicles. Rotary engines were well known at the time of their most common use to be efficient and reliable for their size, but scaling up for more powerful vehicles proved difficult. As such, their use fell out of common practice. Upscaling isn’t an issue when talking about a range extender for a mostly electric vehicle, so Mazda engineers have harnessed this reliability and flexibility and incorporated it into their upcoming model lineup. Also working for the Rotary engine’s favor is that they are nearly vibration free and have comparatively few moving parts compared to modern piston engines. The engine’s compact size also allows it to potentially be hidden away in a lower compartment along with the vehicle’s installed batteries. By 2030, as part of their “Sustainable Zoom-Zoom 2030” long-term technology development program, Mazda will have 95 percent of their vehicles as combustion-electric hybrids with the remaining 5 percent being purely electric. To learn more about this new engine setup, contact our staff at Wantagh Mazda. If you don’t feel like going through the trouble of a home-cooked meal on Thanksgiving Day, here are some Long Island restaurants that offer their own Thanksgiving specials. 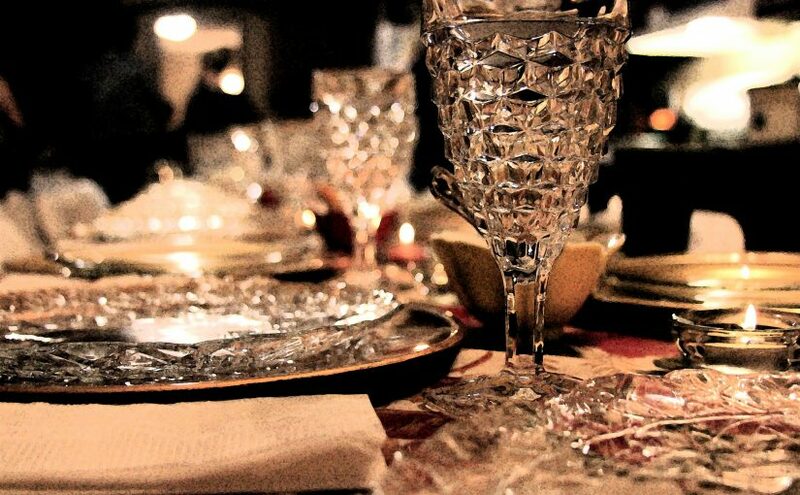 Making Thanksgiving reservations can be a fun and low-stress way for the family to enjoy the holiday. A miniature shopping village and holiday lights await you in Jericho, where Milleridge Inn provides adult and kids’ Thanksgiving meals when you make a reservation and pay ahead. Known for its traditional Italian-style menu, Galleria also offers Thanksgiving foods on the holiday itself. 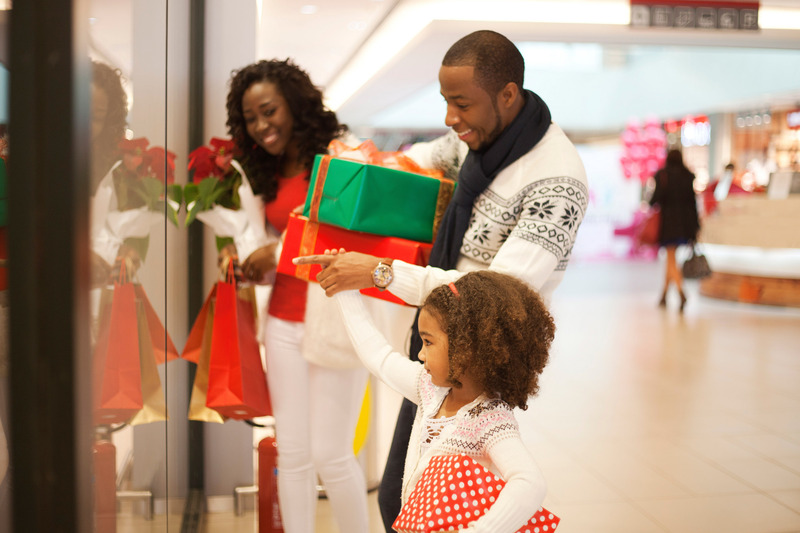 If you’re going Black Friday shopping, the restaurant is also a quick jaunt away from the Roosevelt Field Mall. Head to Main Street in Mineola to taste Davenport Press’ three-course Thanksgiving meals, where kids get the same food as adults in smaller portion sizes. Make sure to make reservations in advance! Head to this restaurant, centrally located in the midst of a shopping district, for seasonal favorite foods in close proximity to all your holiday shopping needs. It’s a little more of a drive to get to Centerport from Wantagh, but Mill Pond House is located right on the shoreline, providing excellent scenery as a backdrop to a delectable and diverse a la carte menu. Reservations are strongly recommended. From our family at Wantagh Mazda to yours, have a great Thanksgiving. With the debut of the Mazda Kai, a sporty hatchback first introduced at the Tokyo Motor Show last October and then at the New York Auto Show this March, Mazda is rolling out an all-new design direction after its extremely successful use of the Kodo Soul of Motion design language. When Ikuo Maeda, the current head of design at Mazda, took over the position in 2009, he dedicated himself to creating unique design language that quickly created incredible brand recognition worldwide and bolstered Mazda’s reputation for premium-quality vehicles. Now, nearly a decade later, the design genius, nicknamed “Speedy” for his fast driving, is introducing the new “Speed of Light” Single Motion design language to emphasize the sporty, aerodynamic fluidity of Mazda vehicles. 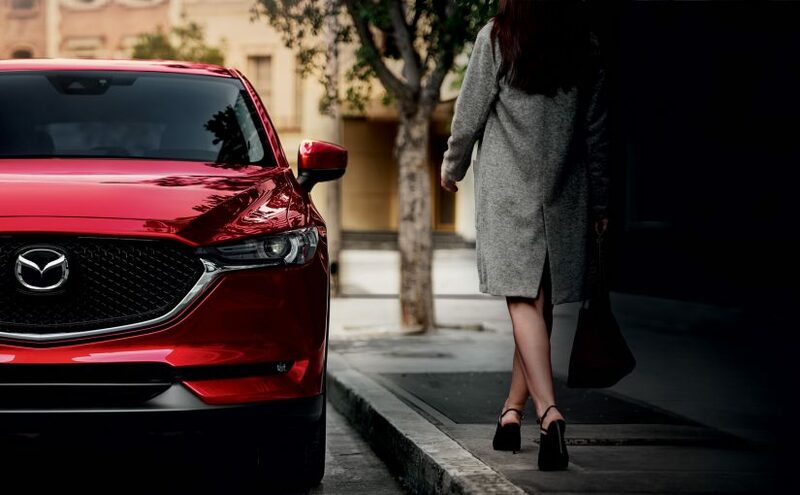 Mazda Single Motion diverges from the Soul of Motion’s recognizable “Double Motion” design, removing sharp edges in favor of smooth, fluid surfaces. This artistically-driven reshaping will allow the Kai, as well as future Mazda vehicles incorporating this design language, to highlight the way light and shadow reflect on the vehicle. The Kai concept doesn’t have an official release date yet, but we can be sure that Mazda plans to roll out the Single Motion design language in its other vehicles over the next several years. Mazda has always been at the forefront of innovative engineering and design, exemplified by Kodo Soul of Motion and its SKYACTIV® TECHNOLOGY, and Single Motion’s sleek, futuristic style is years ahead of Mazda’s industry counterparts. Here at Wantagh Mazda, we can’t wait to see what the brand introduces next. Do you love Long Island, but sometimes hate driving in the area? At Wantagh Mazda, we are right there with you. Here are a few ways you can de-stress and make the most of your time spent behind the wheel on beautiful Long Island. Avoid driving west in the morning. West takes you toward the city, which just so happens to be where everyone with four wheels is heading at that time of day. Avoid driving east in the afternoon and early evening. By this time the commuters are on their way home from the city, and they’re in a rush to relax and watch a few episodes of something online. Stay out of their way and put off your east-bound night drive until moonrise. Pick the parkways. There are both parkways and expressways on Long Island, but only vehicles with passenger plates are allowed on parkways. 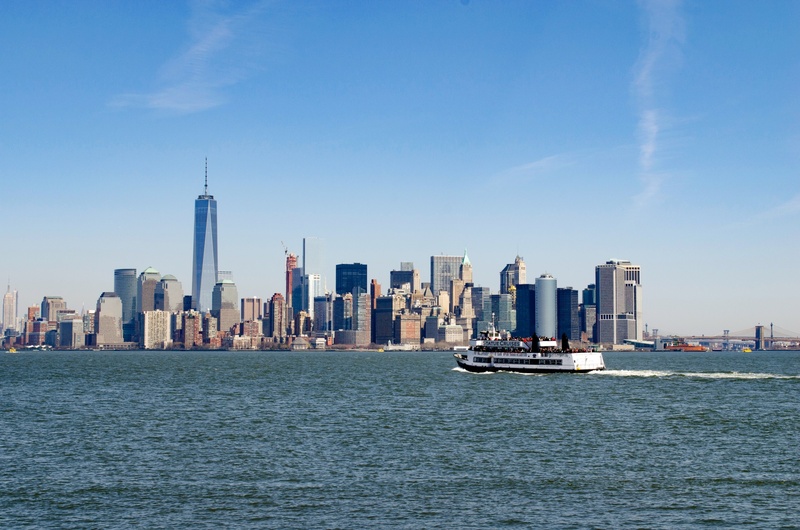 This means less fumes, less rumbling trucks, and more easy-cruising for you – the perfect drive on Long Island! For east and west travel, take: Ocean Parkway, Montauk Highway, Sunrise Highway, NY Route 25 or 25A, and the Southern State Parkway. For north and south travel, take: Cross Island Parkway, Meadowbrook State Parkway, Wantagh State Parkway, Bethpage State Parkway, Sunken Meadow Parkway, and Nichols Road. 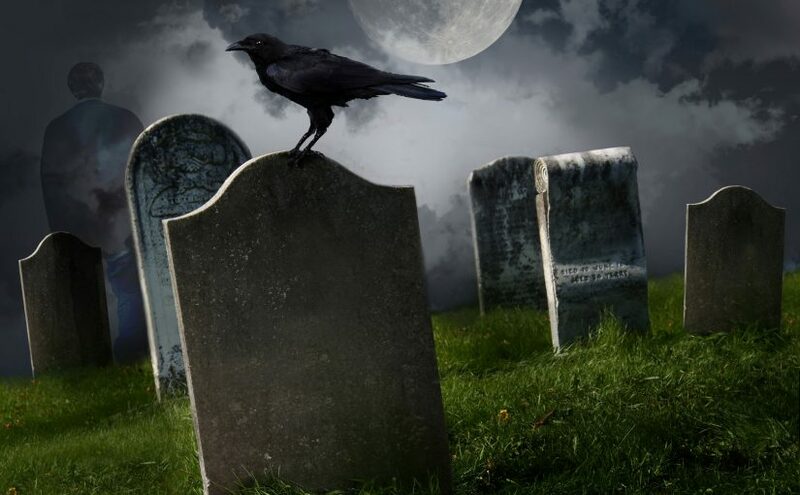 Next time it’s a beautiful night for a drive on Long Island, don’t hesitate to hop in your vehicle of choice. Enjoy the sea breeze and open road, and, as always, drive safe!